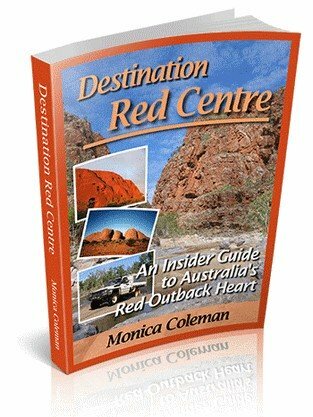 14 days -- Broome-Kununurra-Broome or Broome-Darwin? 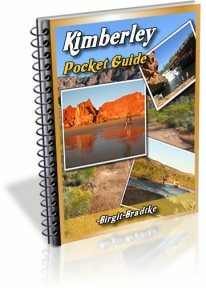 As we only have 2 weeks we are undecided whether to do a Broome - Kununurra - Broome loop via the Gibb River Road and back along the highway, or carry on to Darwin and finish there. What would be your thoughts - are we trying to do too much in such a short time? 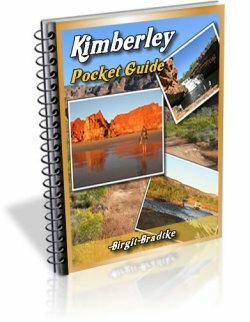 Is it best to concentrate on the Kimberleys & save Darwin & the Top End for another trip to do it justice? Comments for 14 days -- Broome-Kununurra-Broome or Broome-Darwin? In my opinion it makes no difference. No matter which way you go, it involves a comparable amount of driving. The drive to Darwin is slightly shorter. Yes, I consider 14 days a bit short either way. But it's not impossible at all. Just a shame because you'll have to skip so much. You will skip more if you got Darwin because there isn't much along the highway back towards Broome. Only the Bungles, really. (I don't think Geikie Gorge is a must after having been along the Gibb.) But is doing more kilometres with less to see a winning strategy? Even though you'll skip more on the way to Darwin, you'll at the same time see and do more. It's totally up to you. Decide what you prefer to see and do, what's more important. 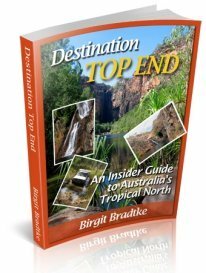 The Bungles or something that interests you in the NT? And make sure that you don't give in to the temptation to see and do everything. You don't have time for that, no matter which way you go.